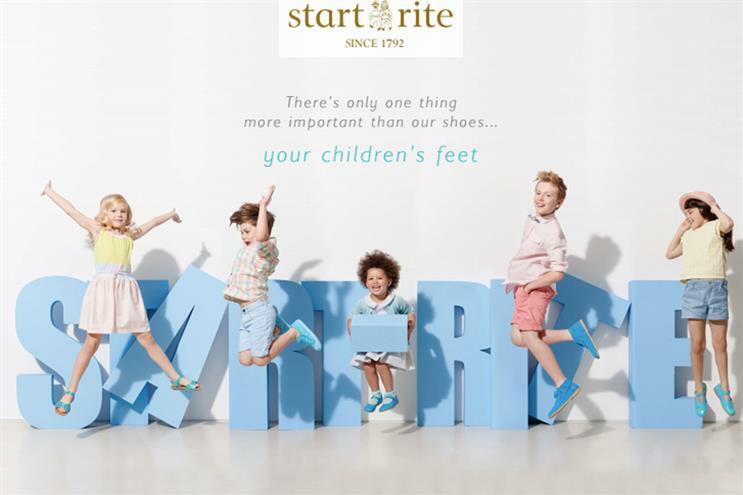 Start-rite, the children's shoe specialist, has appointed Generation Media to handle its media planning and buying account. Generation Media, a specialist youth-focussed media agency, won the business after a competitive pitch against the incumbent, ARM Direct. The agency has been tasked with helping the brand get closer to their customers by engaging with both parents and children. The win follows October's news that Generation Media promoted Lisa Morgan, its director of client services, to managing director, after its founder Dean Weller stepped up to chief executive. Denise Aldous, the brand manager of Start-rite, said: "After observing the great work Generation Media had been undertaking with other brands in our space, and their profound understanding of our target audience, we were keen to evaluate our current approach and gain a fresh perspective for 2016." Generation Media will take over the account from 1 January 2016. Start-rite was established in 1792 in Norwich but stopped making shoes in the UK in 2003, moving operations to Portugal and India.